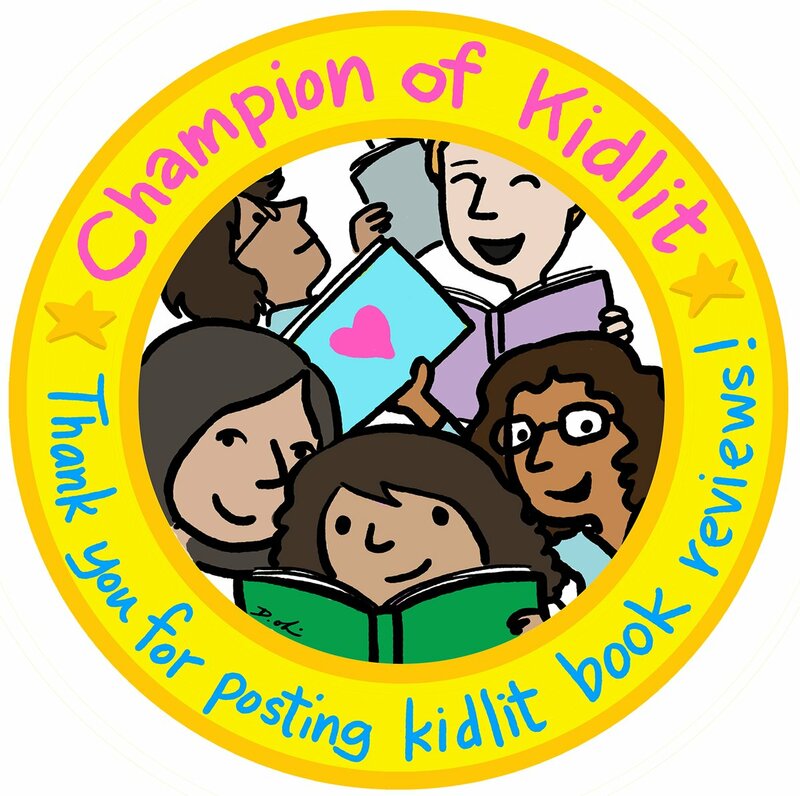 When you have a book with "largest" and "skeleton" in its subtitle, children are sure to gravitate to it. 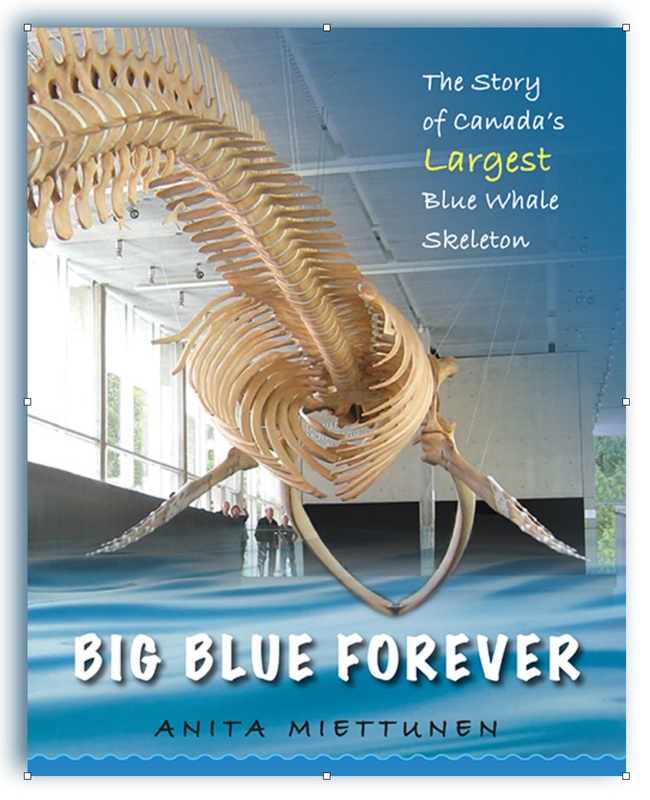 Moreover, for every young reader who loves non-fiction–and sadly there are many who are repeatedly given the impression that only fiction reading counts–and bones and science and real mystery, Big Blue Forever will impress with the breadth of its story and depth of its details. 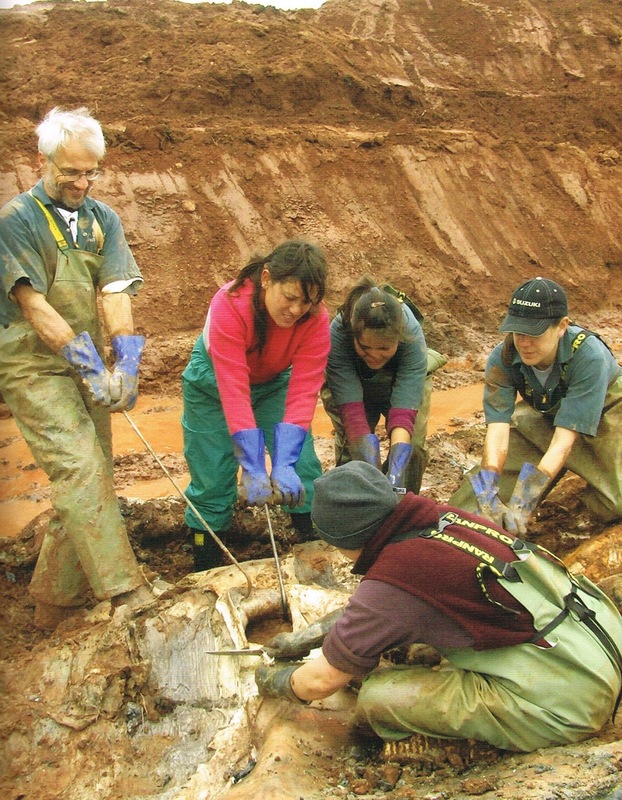 There's more to this story than just a blue whale washing up on PEI's shore and being reincarnated in a new form over twenty years later. Big Blue Forever is a story of people's efforts to ensure Big Blue lived on. The blue whale is the world's largest mammal and when one washed up on the northwestern coast of PEI in 1987, it must have been an dramatic sight. Officials made the wise decision to bury her body in the red clay in the hopes that one day it could be excavated for science or education. 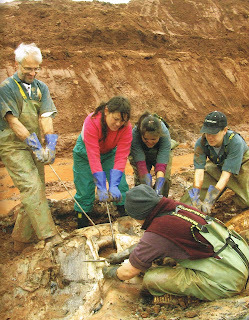 In 2007, Big Blue, as she was affectionately named, was rediscovered by a team from UBC, the home of the Beaty Biodiversity Museum, and the slow and stinky process of recovery, cleaning and reconstruction of the skeleton began. This is the story that Anita Miettunen tells in story and informational text with photographs documenting all steps in the process. 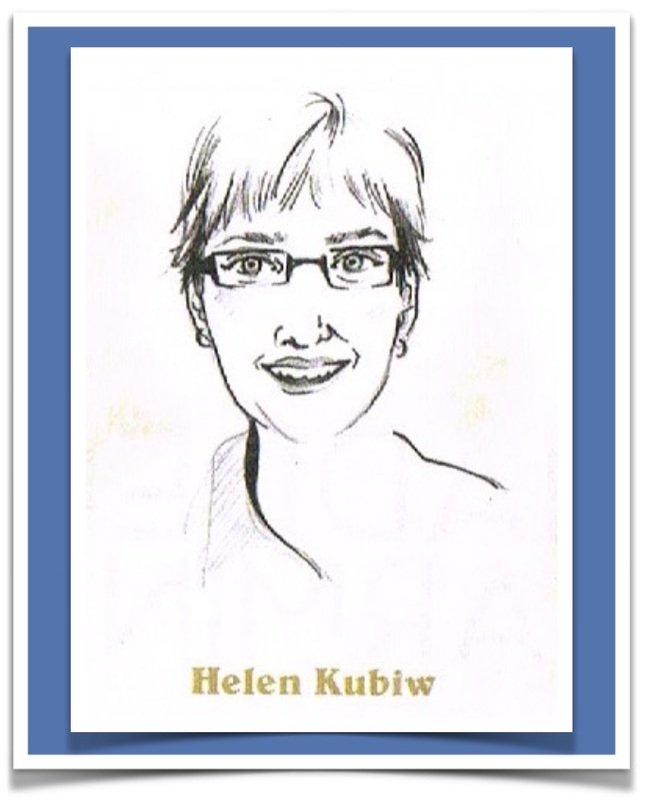 In addition, she expands on key team members involved in Big Blue's recovery to skeletal display and provides background information about blue whales and threats to their safety, including collisions with ships which probably led to Big Blue's own demise. 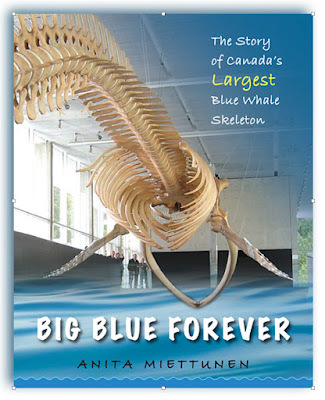 By following her own curiosity to enquire about Big Blue's life in the wild, the great whale's death and arrival at the Beaty Biodiversity Museum, Anita Miettunen brings Big Blue full circle, while educating and connecting young readers with a remarkable animal and those who sought to keep her alive, figuratively. It's an amazing read of tireless efforts and mysteries solved (including a missing fin) with a full cast of characters, including Big Blue herself, and a cautionary tale of impacts on blue whales and other creatures of the sea. 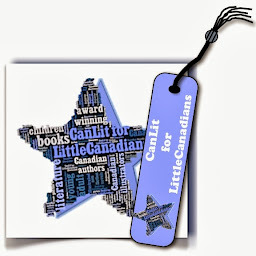 Foremost, Anita Miettunen has proven that it is possible to amalgamate the attributes of story-telling with those of informational text to create a book as substantial as Big Blue herself.